With a standard will, a probate period is required. After you pass away, your assets will go through probate. This is the set of court proceedings that are required in order to properly distribute your assets according to the terms you set out in your will. In a living trust, probate is not necessary. That means your heirs will receive their portion in a matter of weeks rather than a matter of months (or years in some cases). When a will is contested, there is more room for fiddling with the terms and the whole while, money is being taken from your estate to pay the court costs so the amount you end up passing down is less than what you intended. With a living trust, however, you can rest assured that it will hold up much better in court. 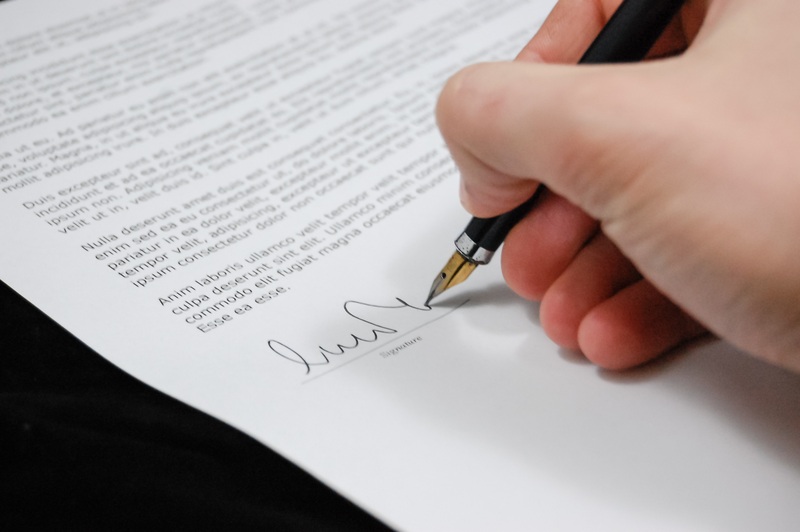 As long as you make sure to clarify your terms sufficiently, you can be confident that it will happen exactly as you have laid it out in your living trust. By working with professionals like those at Russells.co.uk, you can make sure your living trust is iron clad and will hold up better than even the strongest will could. Unless you have a durable power of attorney for your will, you’ll be stuck with a court appointed person to oversee your affairs while you’re too ill to handle them yourself. This could create serious complications for family and heirs. With a living trust, the appointed trustee can automatically take charge when necessary. There will be no need to get the court involved. And because a living trust is irrevocable, you can challenge your incapacity and get back in the driver’s seat yourself. Upfront costs will probably cost more than drafting a will. However, in the long run, it can save money. Because there is no need for probate, you can prevent excessive court costs from being taken from your estate. When you make up a will, that document and all the transactions made according to it are on the public record. A living trust, on the other hand, is completely private and all transactions are handled in private. This level of privacy makes it more secure and can help your inheritors avoid any problems. Getting your finances in order can be tricky, especially if you have a lot to manage. But working with experts to create a solid living trust is worth the effort so that you can be completely assured that your estate will be distributed exactly as you intend it to be.